Your opinion matters. Leave A Review Or Edit This Listing for Northeast Community Food Pantry. One of the largest food pantries in El Paso, the Northeast Community Food Pantry (NECFP), in partnership with El Pasoans Fighting Hunger, provides nutritional assistance to all people in need in the community. Volunteers Needed! For those of you that want to make a tangible difference in our community, or if you know someone who might be interested, now is your chance to jump into action! The Northeast Community Food Pantry will be open for more days each month and we need help in every aspect. If you are available and want to help, please call for more information. We always need more information on our pantries. 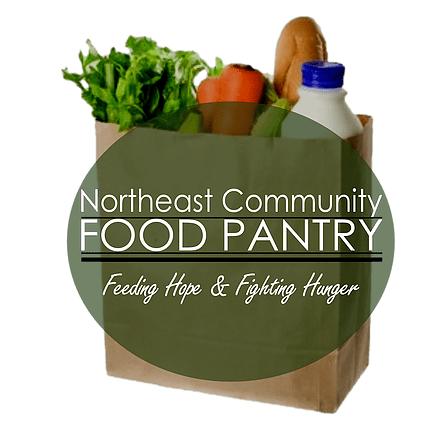 If you know of any details, volunteer information, website, hours or more description information about Northeast Community Food Pantry please add a comment (below the map on this page), with information. We will then display this for all visitors on this page.